Get ready for Valentine’s Day with sparkling wines and small plate pairings (recipes included), the inside scoop on Oregon sparkling wines with a special tasting event, plus some fave sparklers from the Pacific Northwest. This Valentine’s Day Anne Amie Vineyards will host the first annual, first ever Willamette Valley sparkling wine tasting event – Bubble Fest! Some wines will be released at the event and guests will be among the first to taste them. For full information about the event and how to get tickets see our article in the Oregon Wine Press. 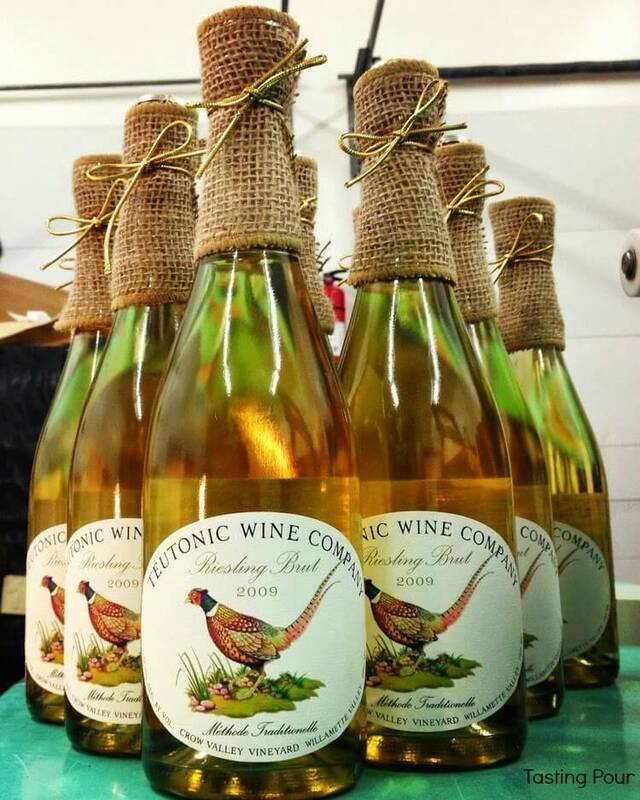 For non-Oregonians, some Oregon sparkling wines are distributed outside of the state. Look for them in your area or order from the winery. Or even better, plan a trip. 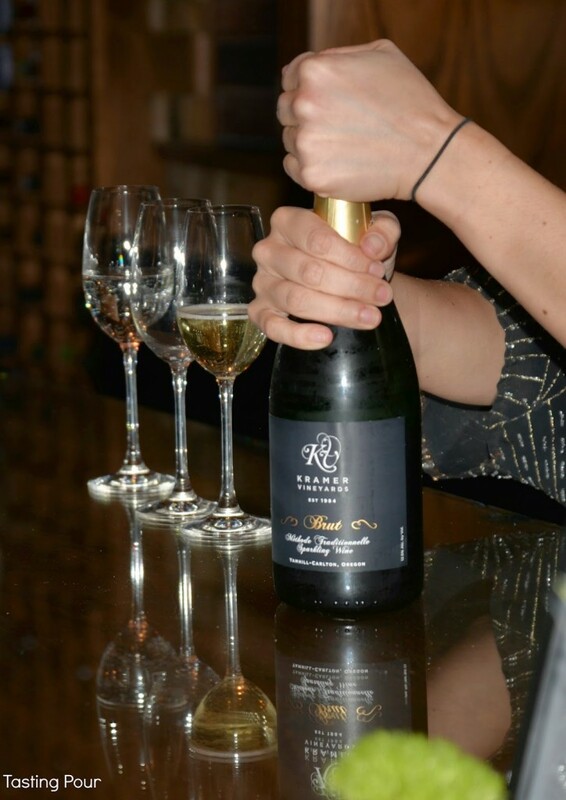 Sometimes the sparkling wine is a secret treat in the tasting room! Send us a note before your wine tasting trip and we will make some recommendations. With the Willamette Valley climate so conducive to Pinot noir and Chardonnay we predict you will be seeing more and more quality sparkling wines from Oregon. See labels we have recommended in the past. Looking for small plate recipes paired with sparkling wines? Our wine pairing weekend friends have everything from almond cake to salmon and potato chips, recipes included. Don’t miss sparkling cocktails recipes good for any occasion. Also check out this article from our friend Mary Cressler at Vindulge on Sparkling Wines of the Pacific Northwest.